Pick-up from the Hotel with a private car. 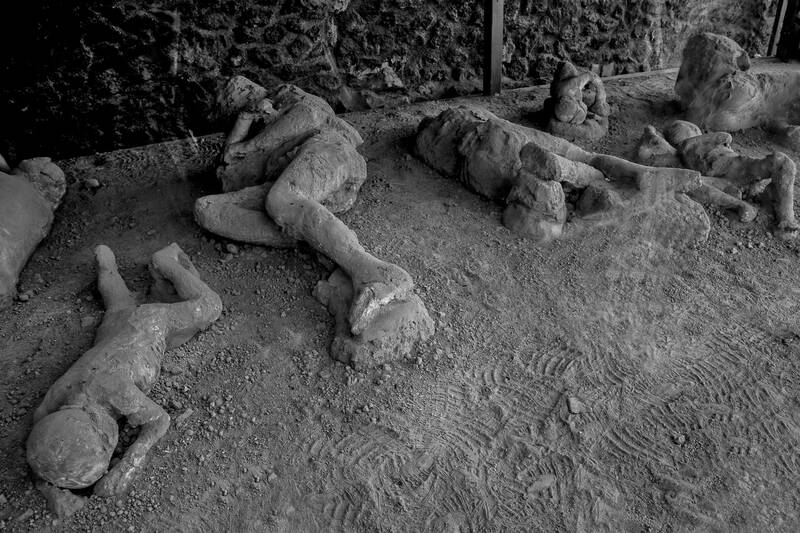 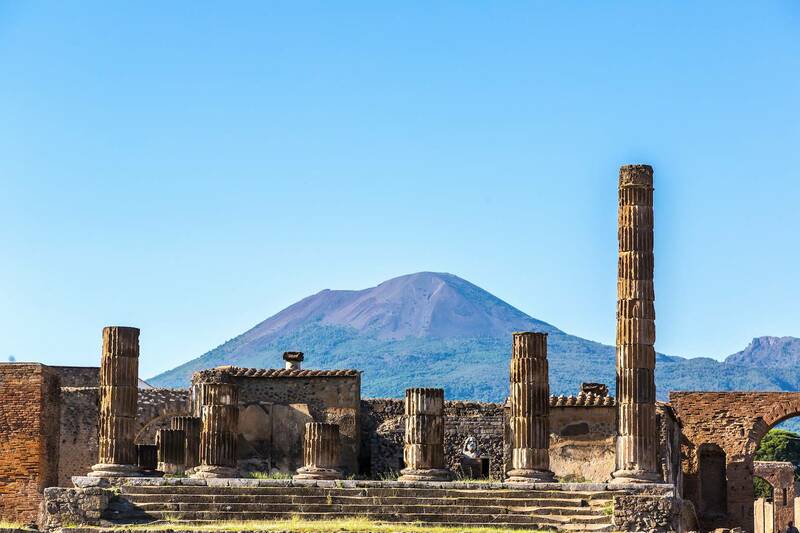 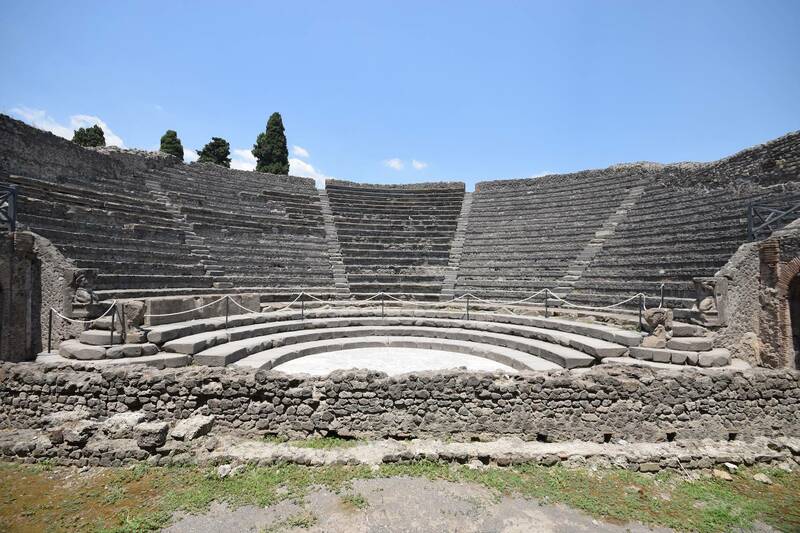 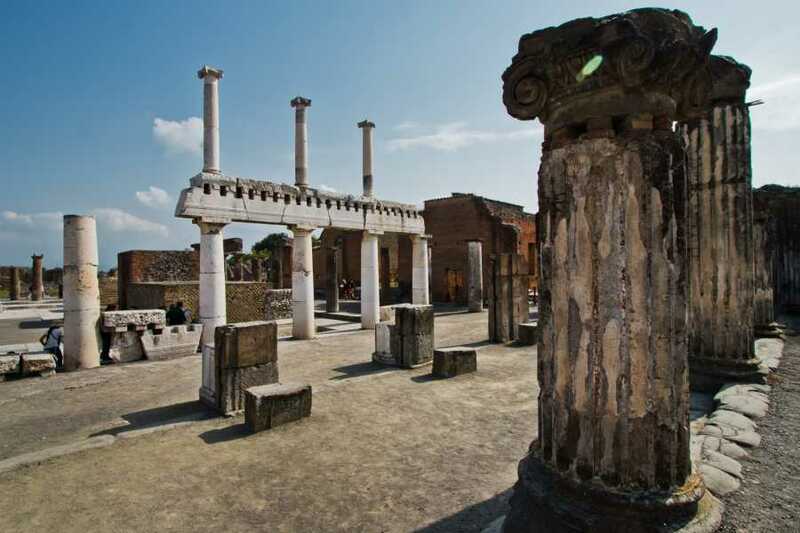 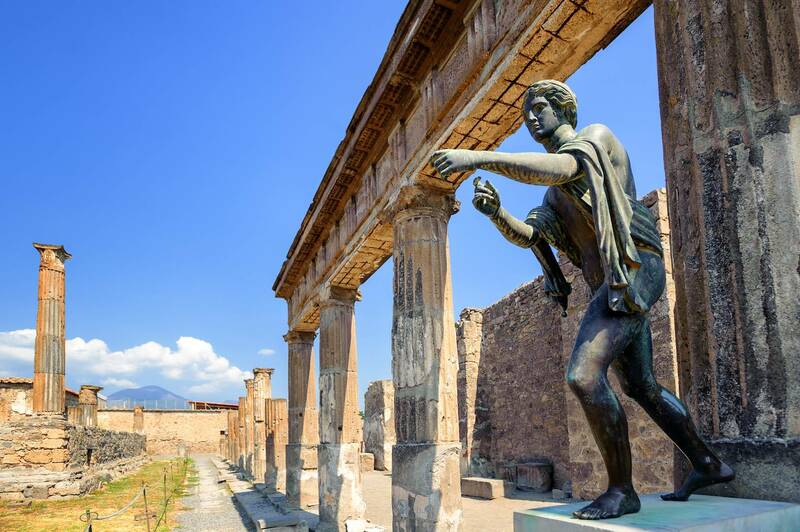 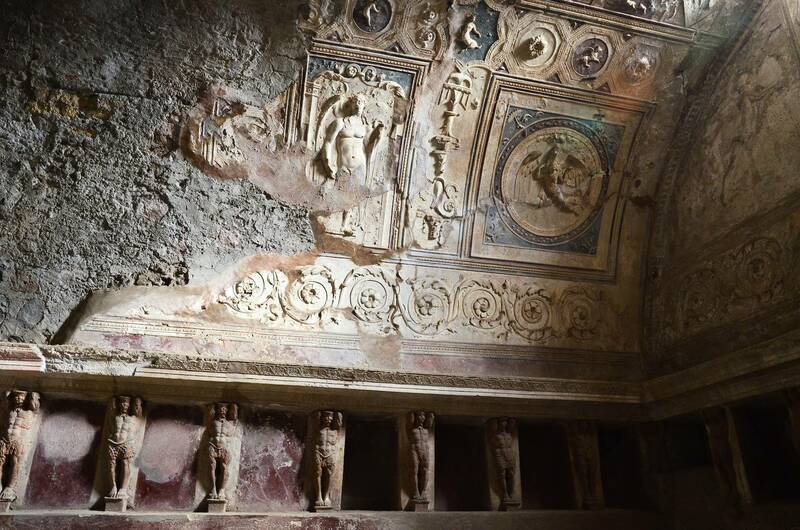 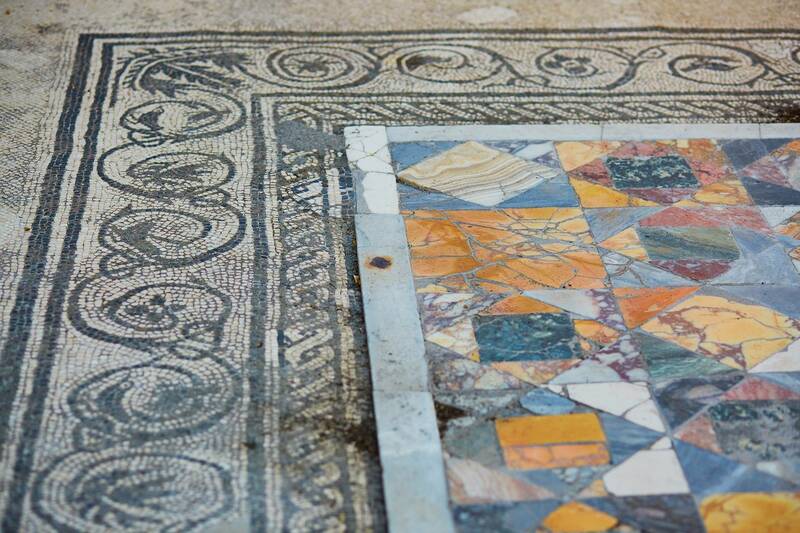 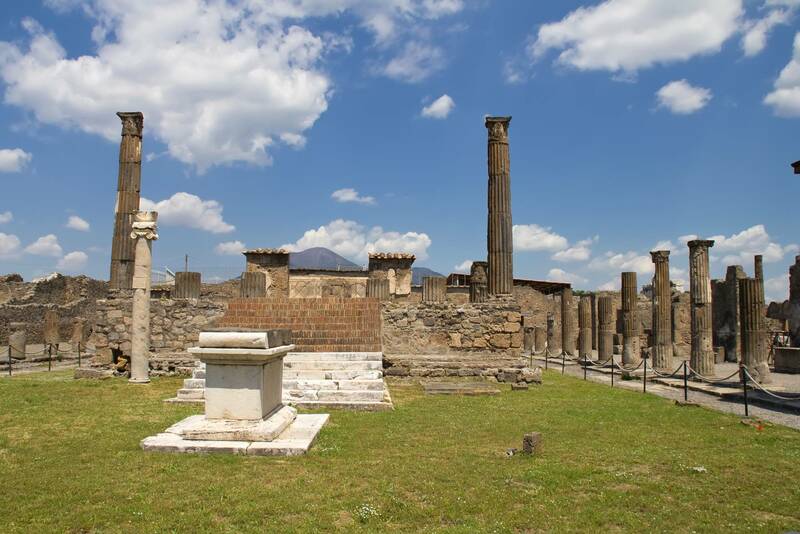 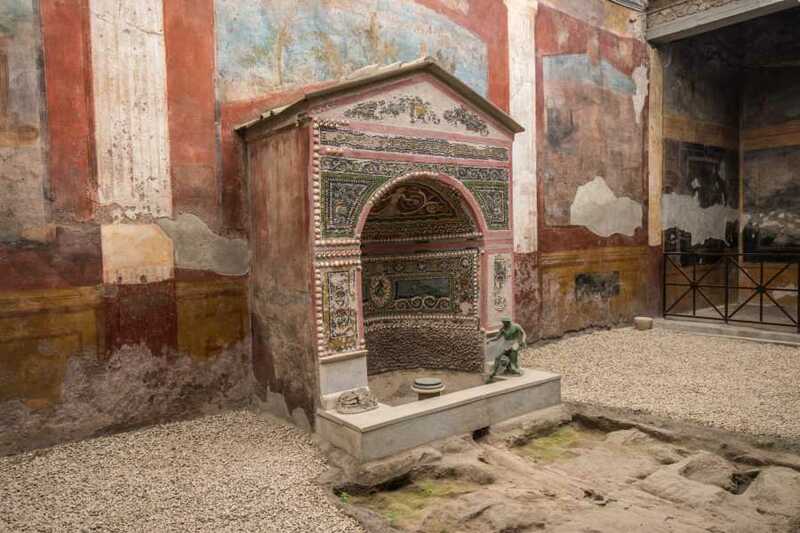 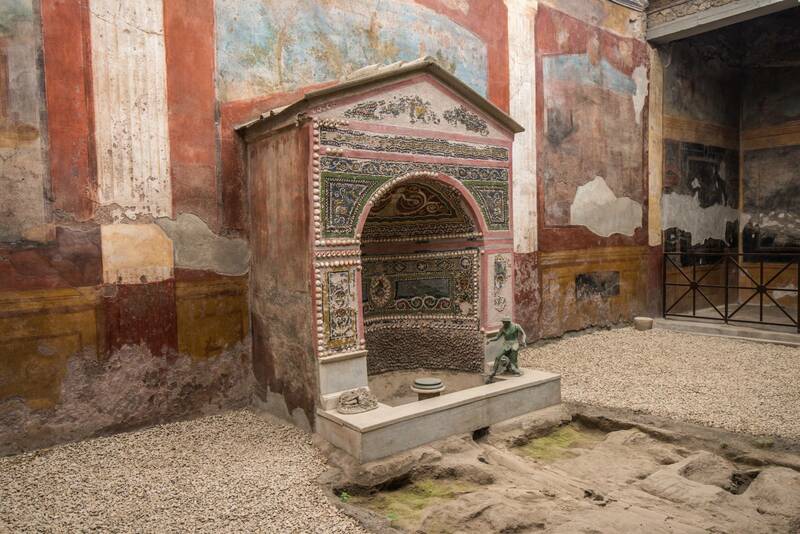 We’ll start from Pompeii, which is renowned to be one of the most important archaeological sites of the world. Together with your guide, spend 2 hours walking through the ancient road of the city, discovering what ancient roman’s life looked like. After the visit, free time for lunch; we’ll then continue our day visiting Positano and Amalfi. 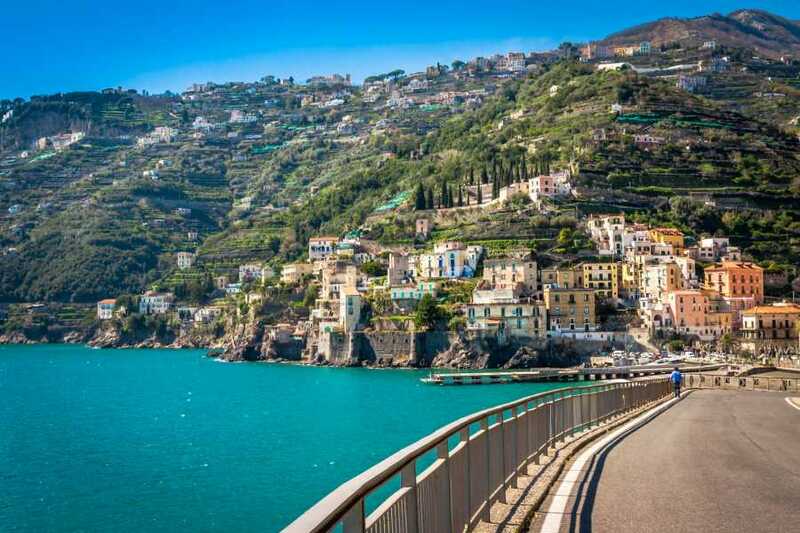 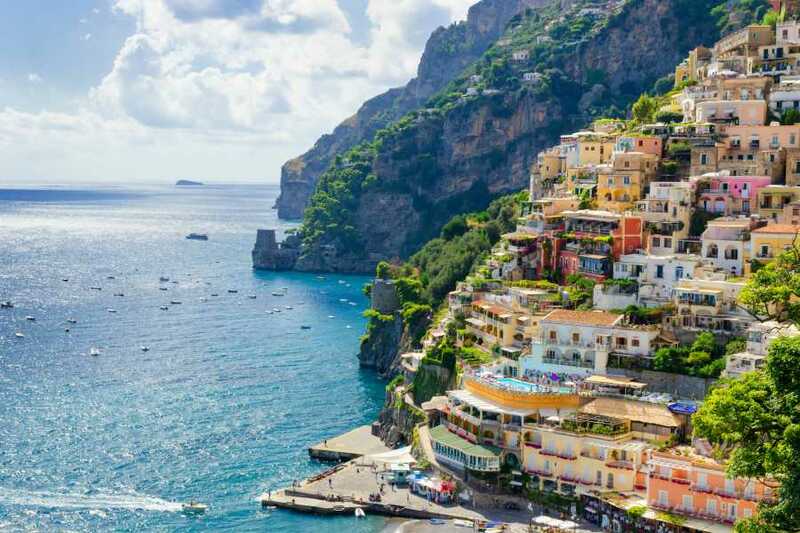 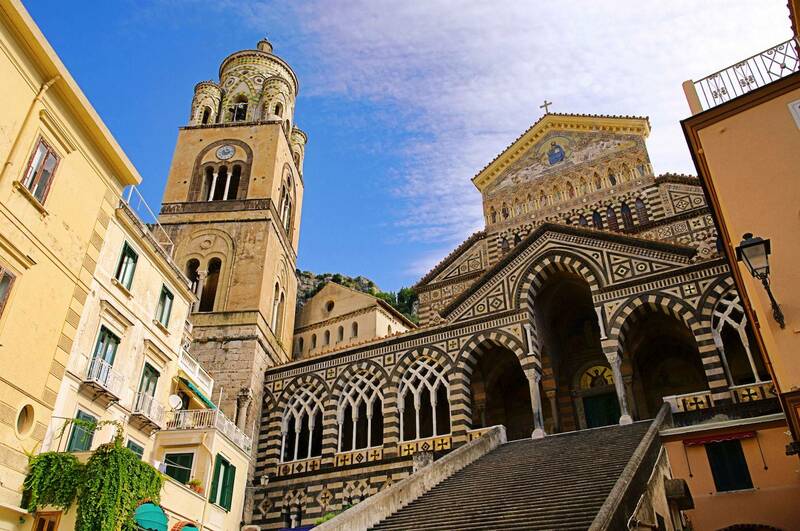 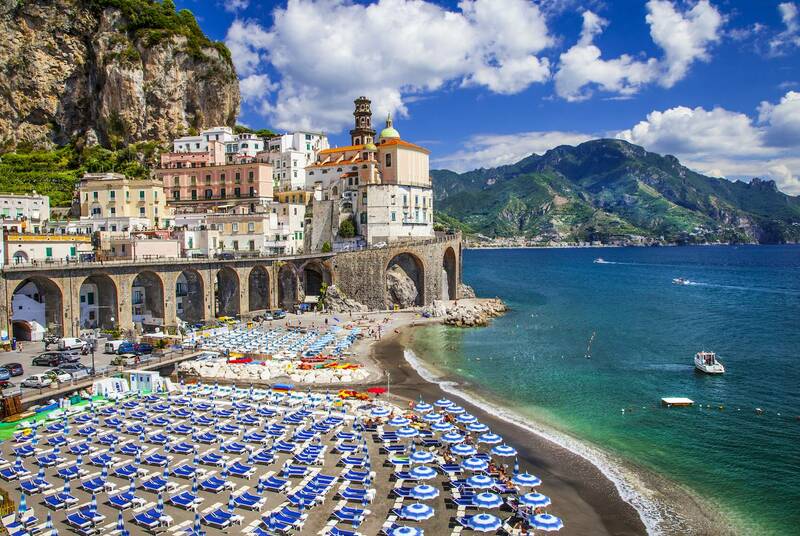 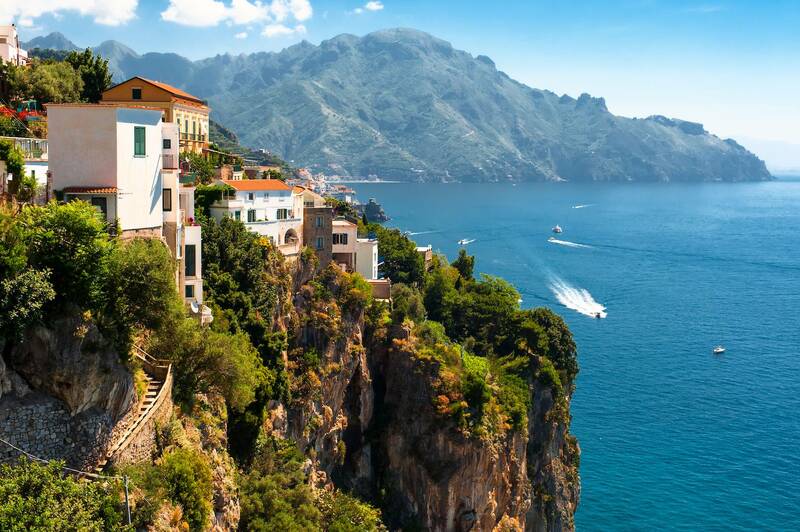 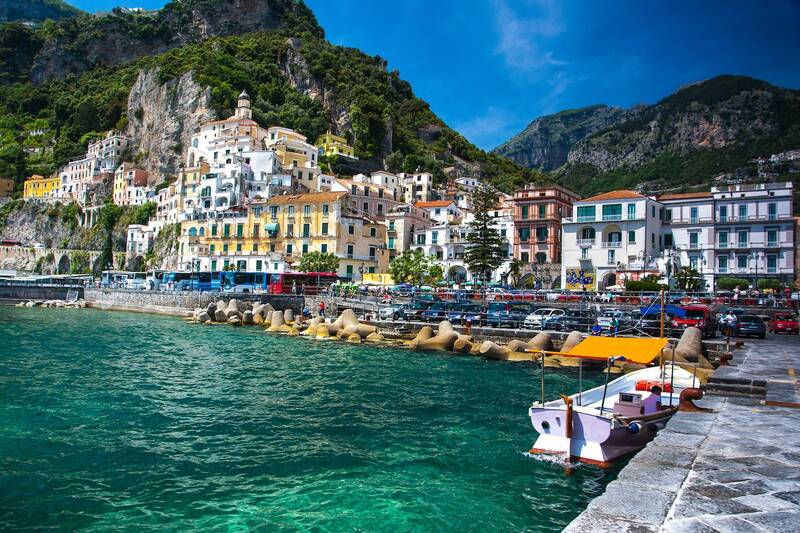 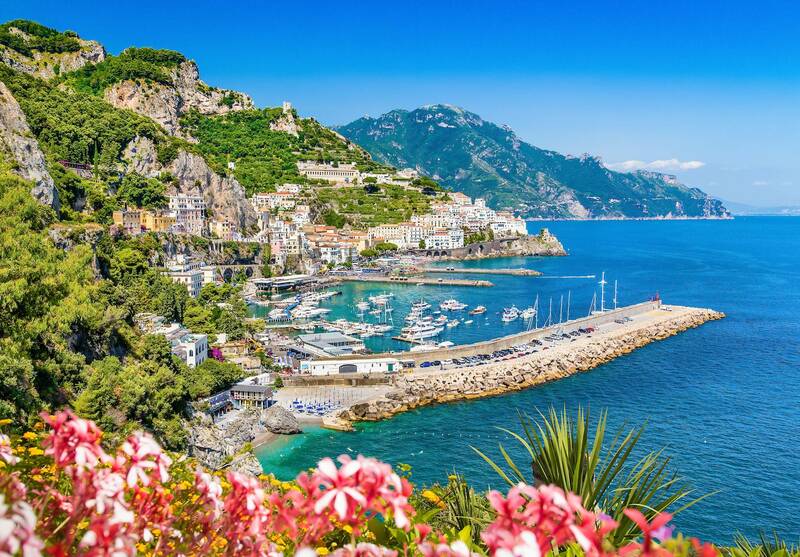 In Positano we'll have 2 hours of free time, we'll move later on to Amalfi. 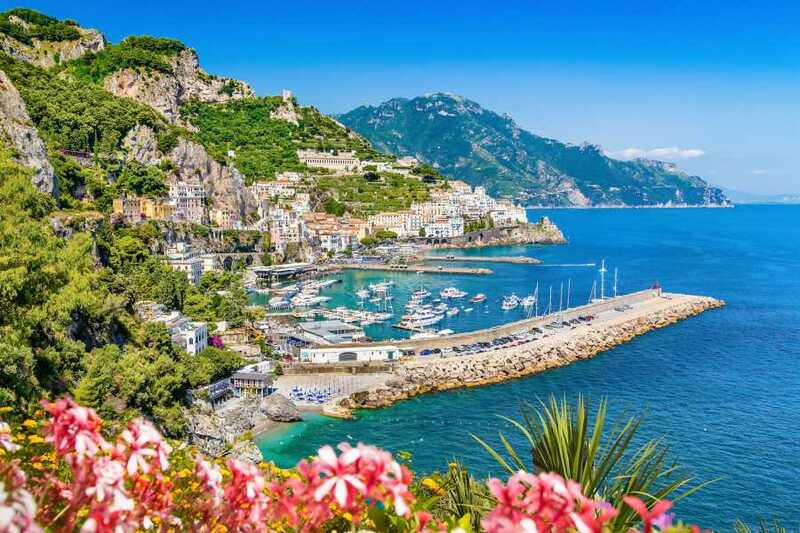 Once one of the famous Italian Maritime Republics, the town houses a wonderful cathedral and cloister as well as a Paper Museum as during ancient time, it was one of the main paper producers in Italy. 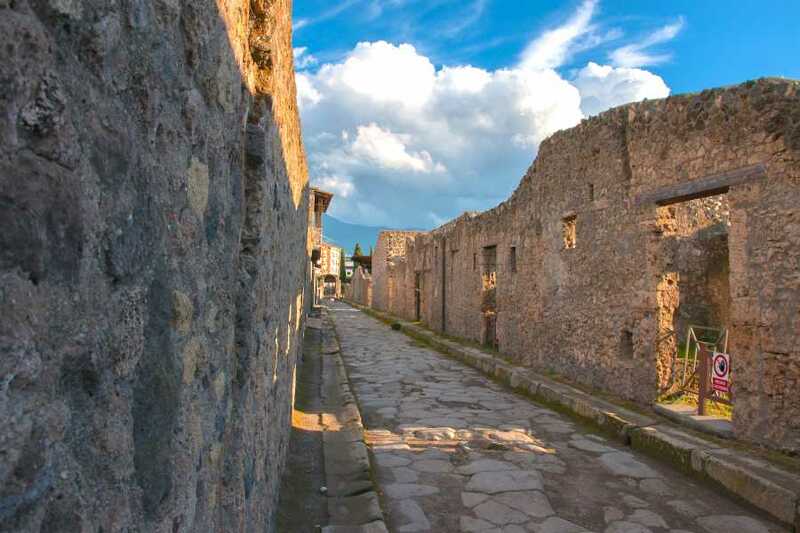 Spend few hours walking through the little alleys enjoying the magic scenery.